Simply The World’s Best Ice! 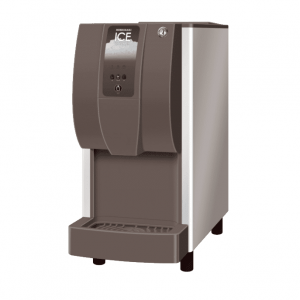 The perfect solution if you need a convenient, high-volume ice & water dispenser machine. 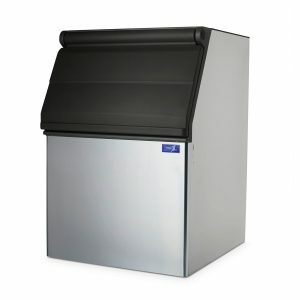 The compact design allows it to be operated easily by both the public and staff, as well as being simple to keep clean. This product is ideal for being in high-traffic areas, making the most of its fast production. 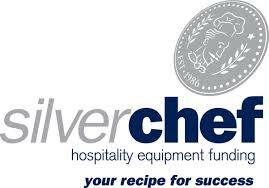 Automatic ice maker and water dispensing systems and self-service operations ideal for food Service. • Dispersion amount is controlled by the user as per their preference with no touch. 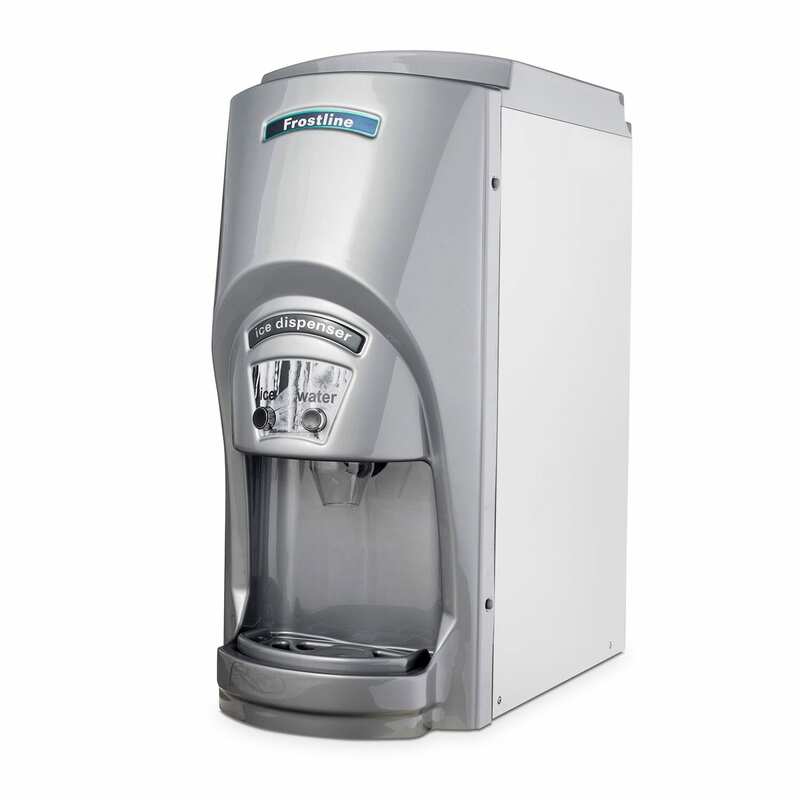 • Scotsman Ice dispenser TCL180 is the Industry Benchmark for Ice/Water Dispensers. 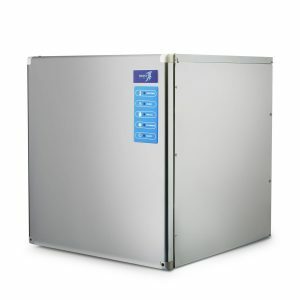 • Produces up to 150kg per 24 Hours of operation. • Storage Bin with 9kg Capacity. • This line, in its different versions, is now available in the “Long Range” version that offers an unprecedented 9 kg in-built bin, keeping the same dimension as the original 5 kg version. • For those locations where the dimension of the counter is limited, we are offering the “Short” version, whose depth has been reduced by close to 6 cm, allowing for installation on most counters. 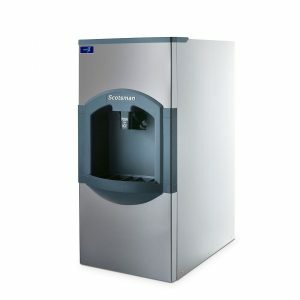 However the capacity of the storage bin will not change, granting the same amount (5 kg) of Scotsman “Cubelet” super compressed ice.